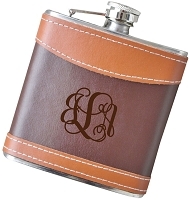 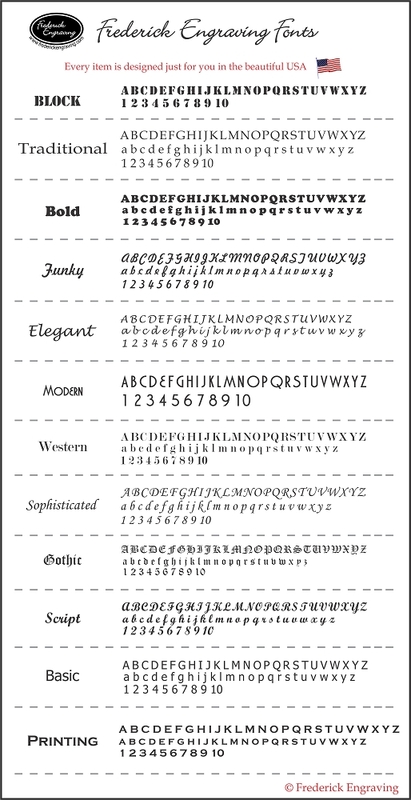 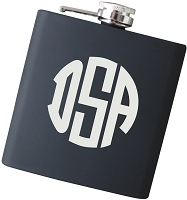 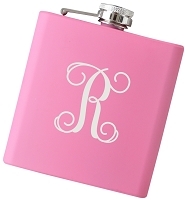 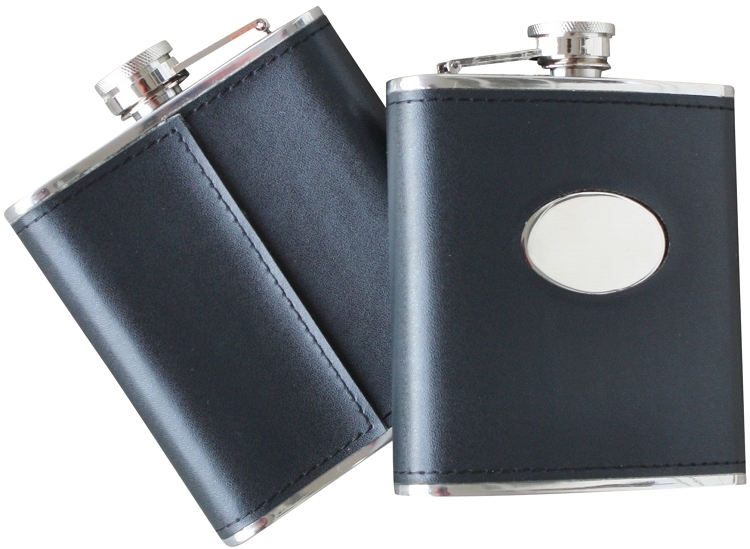 Our high quality, stainless steel flask will be laser engraved with precision with your choice of text. 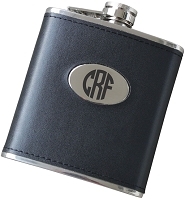 Our specialized engraving process permanently marks the flask, so it requires no maintenance. 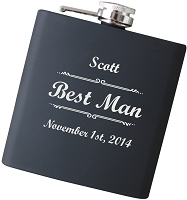 Perfect exactly what we wanted thank you so much for it being so fast!